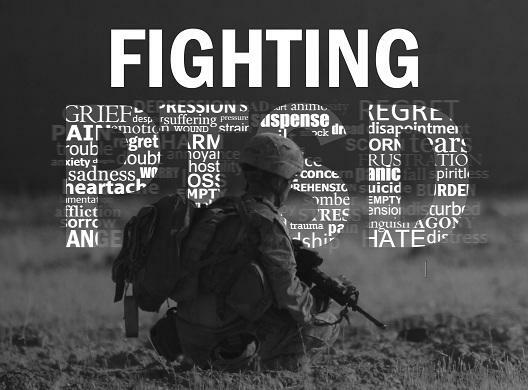 Studies show that only about half of the veterans who need mental health care seek treatment. And of those who get care – many drop-out before treatment is complete. “So, we’re only reaching a third of people ultimately who need the treatment,” said retired Army Col. Dr. Charles Hoge. 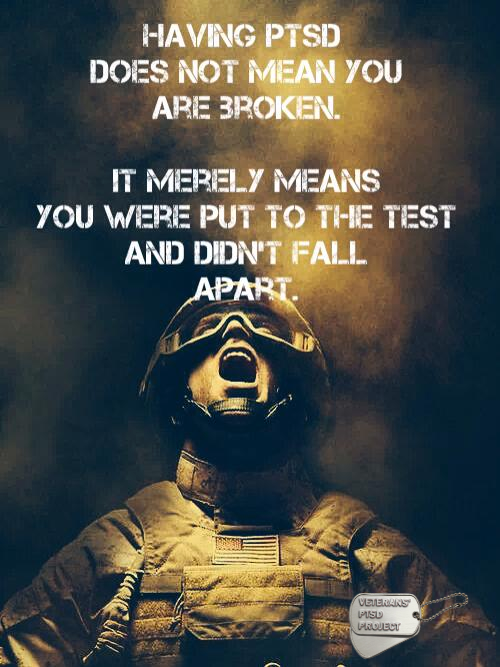 He works as a civilian at Walter Reed National Military Medical Center where he used to head up PTSD research. 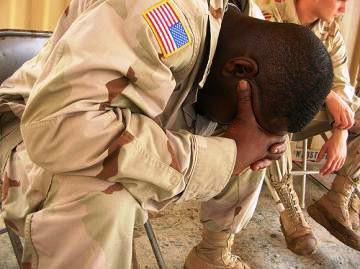 Hoge is familiar with approved “evidence-based” treatments for post-traumatic stress. Yet he also is open to emerging or alternative treatments. Hoge believes by offering alternative treatments such as Narrative Exposure Therapy or Accelerated Resolution Therapy (ART), more veterans to seek help. Last year, Hoge and 15 of his staff at Walter Reed were trained in ART. It’s a PTSD therapy that uses eye movement to retrain memory. It’s only had one trial and is not approved by the Veterans Administration but is slowly being accepted by the Department of Defense. “There’s always resistance to new ideas because a lot of new ideas don’t pan out and a lot new ideas people think are the greatest thing since sliced bread and they get the funding and the research is done and they turn out to not be effective,” Hoge said. So far, Hoge said in his presentation that ART has been as effective as other “approved” trauma therapies. More than 30 staff members at Fort Belvoir Community Hospital in Virginia are trained in Accelerated Resolution Therapy. Dr. Wendi Waits is director for Behavioral Health at Fort Belvoir, an Army base hospital. The therapy also has been used with the 75th Rangers at Fort Benning according to Kevin Kip, an associate professor and executive director of the research center at the University of South Florida College of Nursing. Supporters of alternative therapies often have an uphill battle to get research funding to prove their therapy is effective. But Kip has some hope that legislation passed in the U.S. House called the COVER Act – may offer veterans a path to alternative treatments. 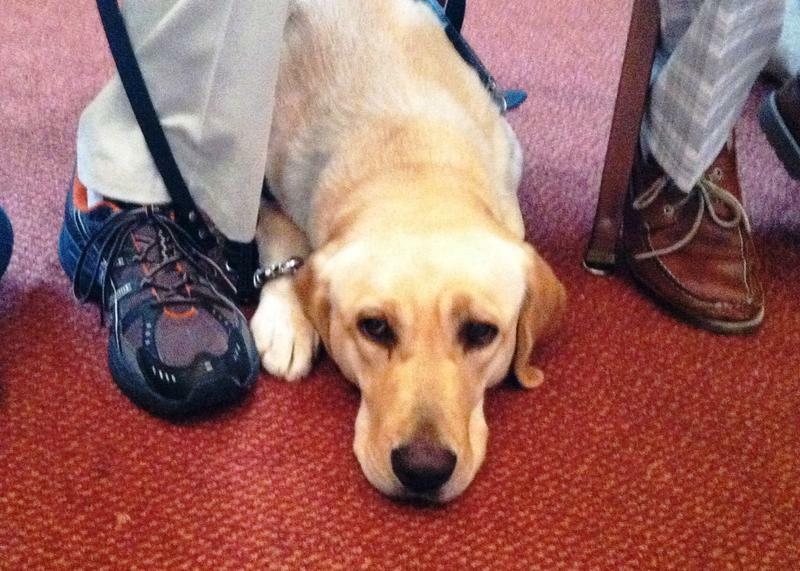 He says the COVER Act would also include coverage of equine therapy or service dog therapy. The COVER Act was incorporated into a highway funding bill - HR 3236: Surface Transportation and Veterans Health Care Choice Improvement Act of 2015. That legislation passed the U.S. House earlier this week and passed the U.S. Senate, yesterday, July 30, 2015. This week women veterans from throughout Florida will meet in Tampa for the 2nd Annual Women Veterans’ Conference. The goal is to sign them up for available benefits and resources. 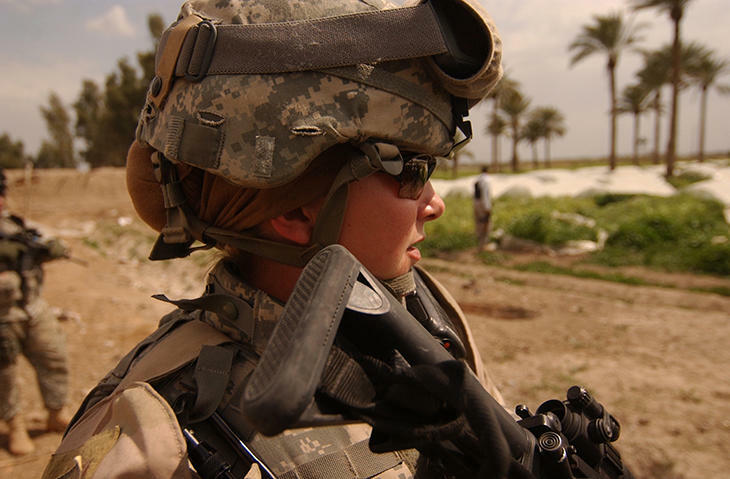 This is the second year the state is reaching out to women veterans. The conference has expanded to two days, July 30-31, 2015, at the University of South Florida Tampa campus to accommodate demand. More than 70 years after being exposed to mustard gas at boot camp – a World War II veteran’s claim for VA benefits is being reconsidered. It was not until 1991 that the Department of Defense declassified information on its mustard gas experiments using U.S. soldiers and sailors in training. Veteran John Tedesco was exposed to mustard gas in January 1944 at the Great Lakes Naval Training Station along with some of his buddies from his hometown of Erie, PA.
House Bill 71 not only expands the protected right to use a service dog to people with mental impairments but it also allows for a jail sentence if a public business denies access. And the new law also makes it a second degree misdemeanor for someone to pass off an untrained pet as a service animal.